This entry was posted on March 19, 2010 at 11:17 pm and is filed under Food, Travel. You can follow any responses to this entry through the RSS 2.0 feed. You can leave a response, or trackback from your own site. The more I learn about Puglia the more I love this region of Italy. 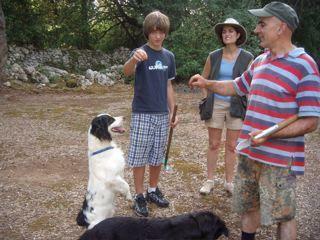 Who knew that you could get truffles in Puglia! Maybe I should try the Tagliatelle for dinner tonight!